Finally, a way to enhance the growth of thick, healthy hair that’s all your own. In 1964, Professor Andre Mester began experimenting with the use of low-power laser energy in Budapest, Hungary. He observed that low energy laser exposure has a stimulating effect on the biological system, while high energy laser exposure had an inhibiting effect. The laser therapy functions on the same scientific principal of that of photo biotherapy; where the laser light stimulates cell metabolism and causes damaged cells to be repaired. This breakthrough technology has recently been featured on national newscasts across the country. 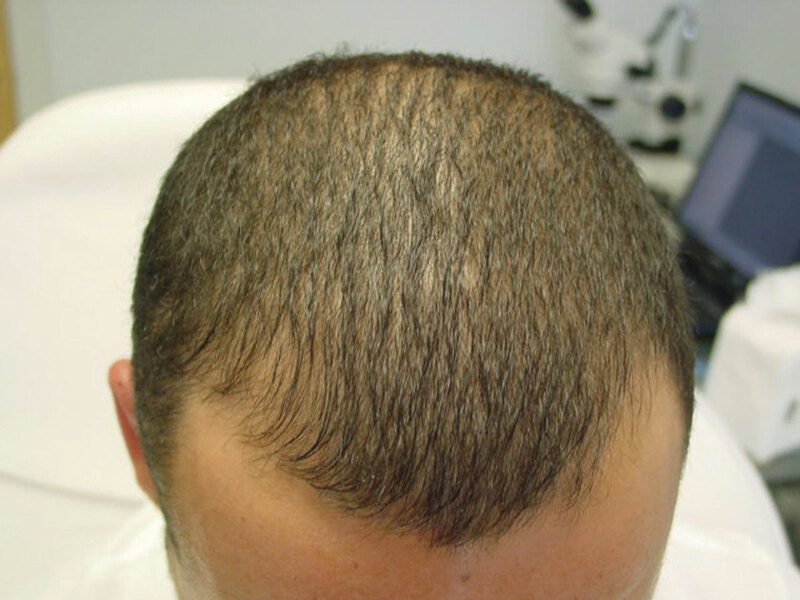 Physicians are praising this technology as an effective treatment to combat hair loss. 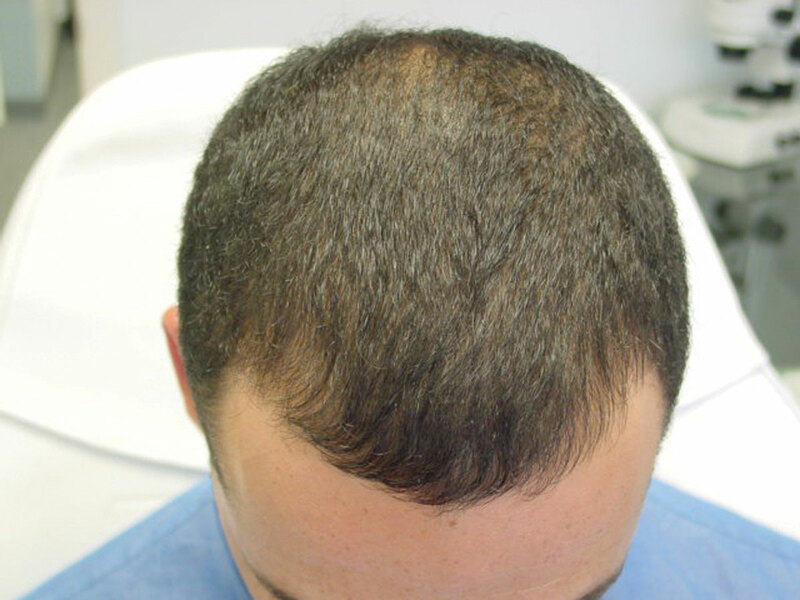 A Low Level Laser Device used to stop hair loss and re-grow lost hair was recently named Time Magazine’s Invention of the Year. 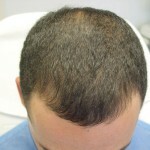 Virtuesse is the best and most natural non-surgical cosmetic hair loss solution available. Virtuesse is real hair … with attitude. 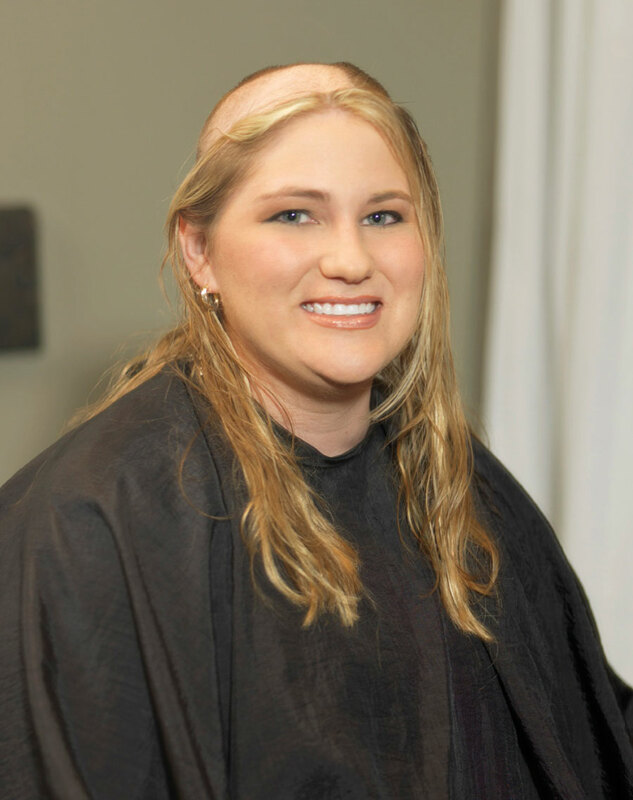 If you are a woman who has genetic or hormonal hair problems or has lost hair through medical treatments, you no longer need to feel self-conscious about your looks. With Virtuesse you can have real, lush hair, which is perfectly blended to your own. What is Virtuesse for Women? Virtuesse by Virtual Reality is an innovative technology that is only available in exclusive studios worldwide. Select technicians attend state of the art training session to become qualified to use the Virtuesse system. So, you are in the hands of the best of the best with Virtuesse. 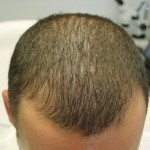 Virtuesse is a thin, flexible, second skin like surface with natural hair growth patterns. The base being so thin and natural, it adheres with no ridges or bumps. It is literally undetectable to the human touch. No matter what your hair looks like, we can match its color, texture and style with Virtuesse. This cutting edge technology creates a customized solution for each individual client. •Euro Texture Human Hair for the most natural appearance and touch Virtuesse non-surgical cosmetic hair loss solution is so chic, so real, and so undetectable. It is demanded by stars, directors and stylists in Hollywood. 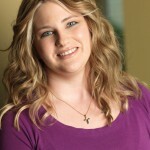 Virtuesse has been featured on news and makeover shows from coast to coast! If Virtuesse can make actresses look good on a 20-foot movie screen, it can make you look good at home, at work, at play, at the gym – anywhere! Virtual Reality is a thin, flexible, second skin like surface with natural hair growth patterns. The base being so thin and natural, it adheres with no ridges or bumps. It is literally undetectable to the human touch. 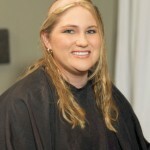 Virtual Reality is the Best and most importantly the most Natural hair replacement method available today! 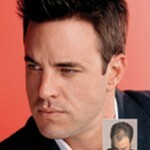 Specializing in non-surgical cosmetic hair loss solutions for men and women. …we are a full service Virtual Reality and Virtuesse Studio. 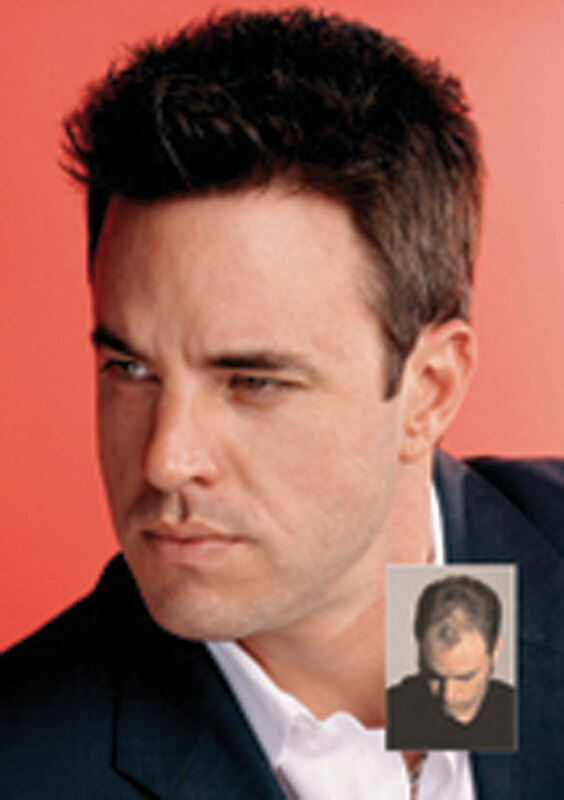 We offer a full range of non-surgical based hair replacement for men, women and children. When it comes to hair loss everyone is going to be different and everyone is going to handle their hair loss in a different way. Knowing this, we didn’t want to just design a studio that can offer hair replacement we wanted to design a studio that our clients can be comfortable in. 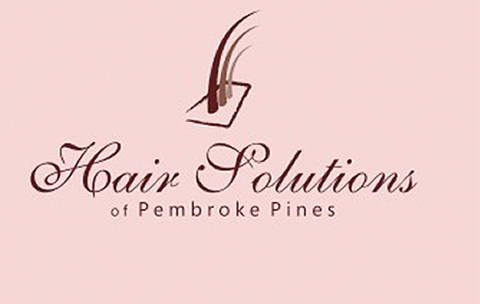 With more than 15 years of experience, our team of professionals understands the anxiety and uncertainty that is associated with hair loss. Take action today, call us and set up your free, and confidential consultation to assess and determine the best options available to you. 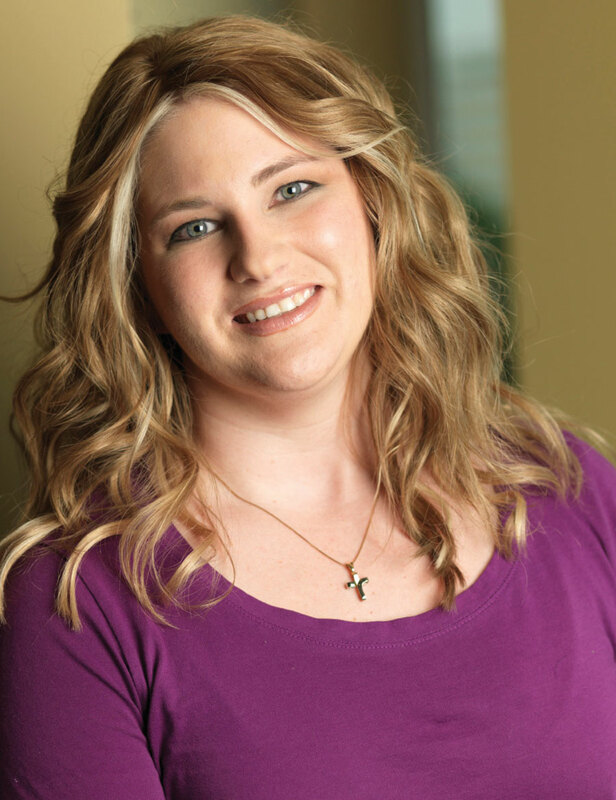 * Our commitment is to be the compassionate, caring, and encouraging people in your life; that will make a difference not only in your appearance, but also through your recovery. Next Story → Are You Paying Too Much In Property Taxes?